Once home to a giant volcano rumoured to have been higher than Kilimanjaro, the Ngorongoro Crater now acts as a protective basin for flourishing fauna and flora. Considered the only intact caldera in the world, measuring 2,000ft deep and covering 26,000ha, it is unsurprising that Ngorongoro is a UNESCO World Heritage Site. The Manor at Ngorongoro, located on Shangri-La Coffee plantation, brings its own brand of luxury to this bountiful part of Tanzania. Views from the rim of Ngorongoro are resplendent whilst the floor of the crater is populated with game. 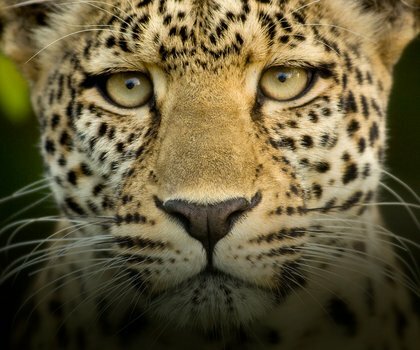 The Lerai Forest in the southwest is rumoured to have the best leopard sightings on the continent. 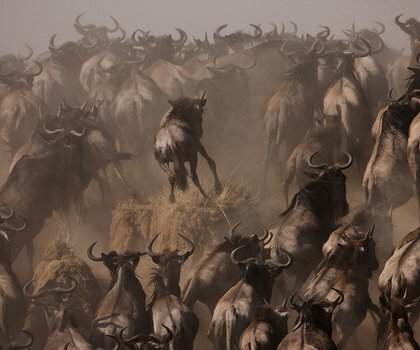 Visitors will be treated to sights of Maasai herdsmen watching over their cattle, while natural predators roam the area in search of their next meal. Some of the last free-ranging black rhinos graze in some parts, while African elephants wander trails of old. 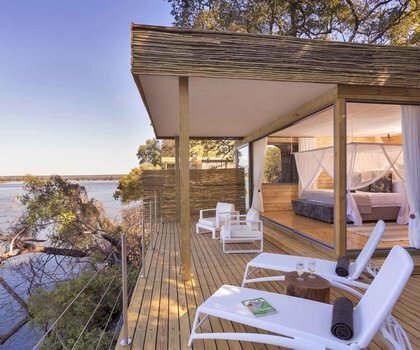 All 10 cottages include en-suite bathrooms, private decks, and indoor and outdoor fireplaces. The Manor houses an extensive library, snooker table, steam and sauna room – perfect places to relax and socialise after an exciting day exploring. Leave those busy schedules behind for a safari escape to three of Tanzania's most renowned wildlife areas before ending your journey on the pearly beaches of Zanzibar. Enjoy a variety of experiences, from the coffee bushes of Arusha and the wonder of the Ngorongoro Crater to the amazing safari of the Serengeti in this tour of Tanzania. Embark on a journey like no other and glimpse both the mountain and western lowland gorilla on this ultimate primate experience. Kick off your expedition in the enchanting city of Kigali before journeying to Akagera and Volcanoes National Park, abundant wildlife havens that offer rare gorilla-trekking experiences. The Congo is next, and here you'll immerse in the French influence of the capital city, Brazzaville before being swept off to Odzala National Park, one of the world's last remaining true wildernesses. Lush hillsides and beautiful views enclose the colonial-style Ngorongoro Farm House on the outskirts of Lake Manyara and the Ngorongoro Crater. Daydream across the rolling lawns, into the vegetable garden and surrounding farm, and take a bite of your delicious home-grown meal under the Tanzanian sky.